To install and use those service on windows you must follow the below steps steps, we will also show how to install and deploy Firebase hosting on windows. 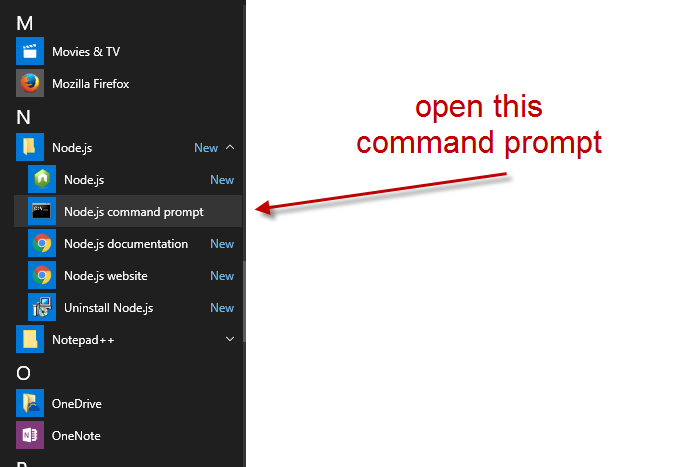 2- open the node.js command prompt, go to your start menu. find the node.js and from inside it open node.js commad prompt. It’s very important to open this command prompt and not the normal cmd. 3- run the following command “npm install -g firebase-tools”, in the documentation on google website there is a $ sign before this command, don’t use it as this is for unix and/or linux. If the installation is successful you will see something like this. Congratulation Firebase is installed, now you have to connect to your google account and initialize a project. 4 – Connect to your google account using the following command “firebase login”, a pop up will open in a browser asking you to authenticate. If everything is successful you will get “+ Success! Logged in as [email protected]”. 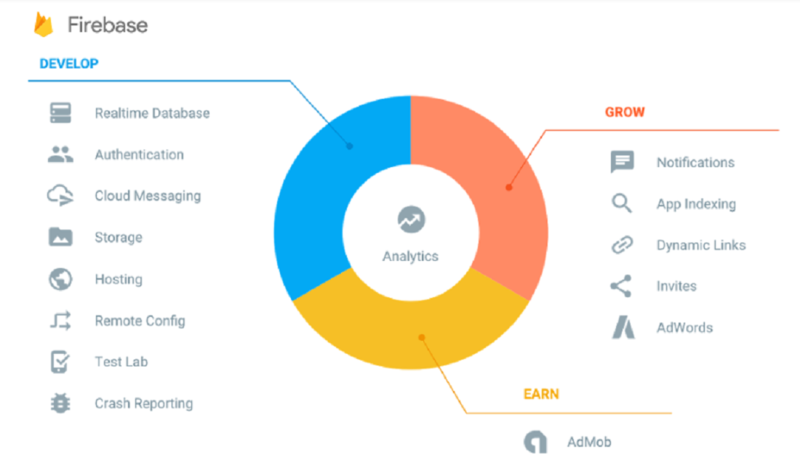 If this phase is successful you will get a big yellow firebase and the steps after that will select a project or create a new one and install for you a database and a public hosting folder. Thanks, i just burst in. your fire-base explanation its cool, i still want to be more clear on this, after the installation and switching to the project repo, how can one install the the database to a public folder as you have prescribe. ?